Taking music with you on your adventures is necessary. 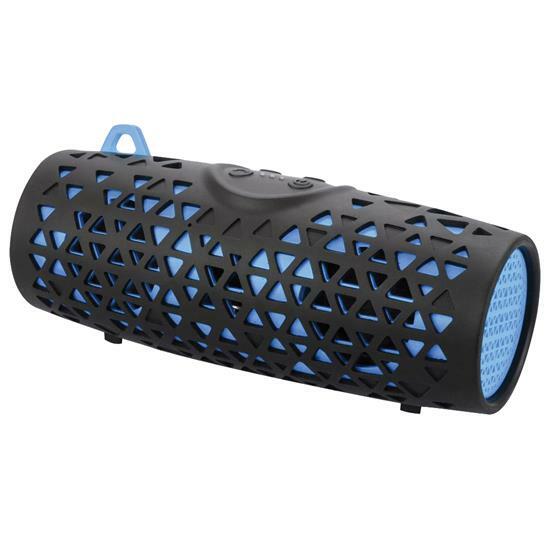 Now there is a speaker as ready as you are for the bumps (shock proof), spills (waterproof) and falls (sand/mud proof) that happen along the way. Just grab it and get going.